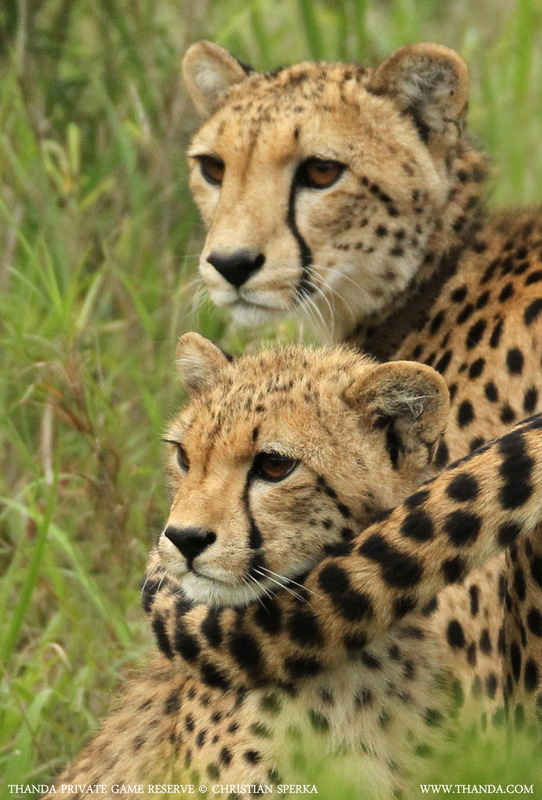 This young Cheetah female stays very close to mum, whose tail provides comforting contact. A beautiful Thanda Cheetah sighting! 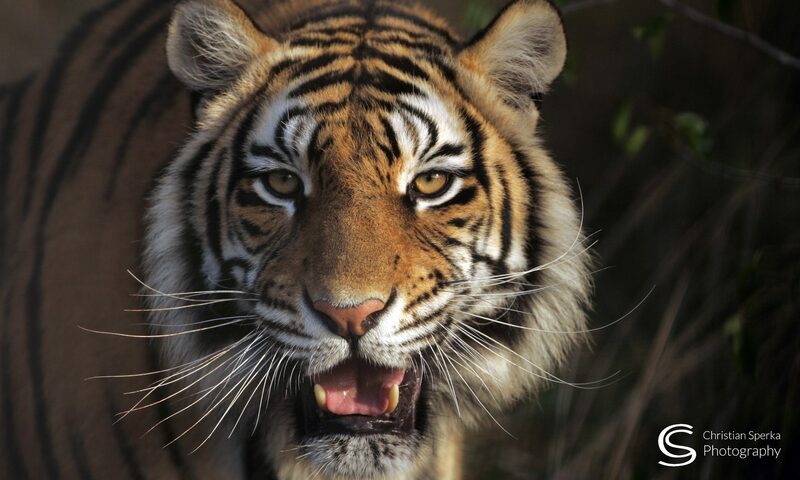 as always, stunning photo, fantastic cats, beautiful faces! A fur muffler where it should be!! Precious and I just love it. A tender moment. Nature sure can be beautiful at times. This is one of my favorite pictures! I really enjoy everything you post. Thanks.